Wat : Have an Ipad ? Magazines or documents that you want to carry around ? 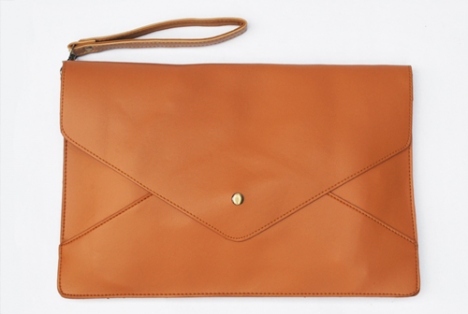 Get this awesome chocolate colour envelope bag ! Wat : Feeling cold in classes or at workplace ? Get this cardigan for fashionably cool wear ya ! 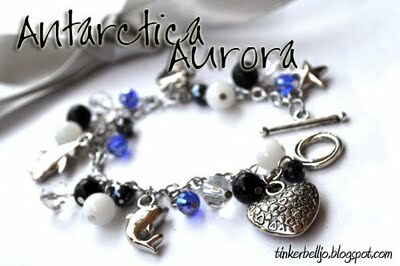 Wat : Antartica Aurora , a nice bracelet that is made out of cute charms. Wat : A sophisticated black retro dress that will make you look stylish anywhere, anytime ! Wat : Don't wanna have normal looking blazers ? Get this fancy-looking piece. This blazer is made of lace at the back.